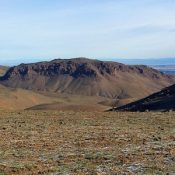 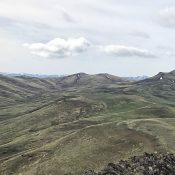 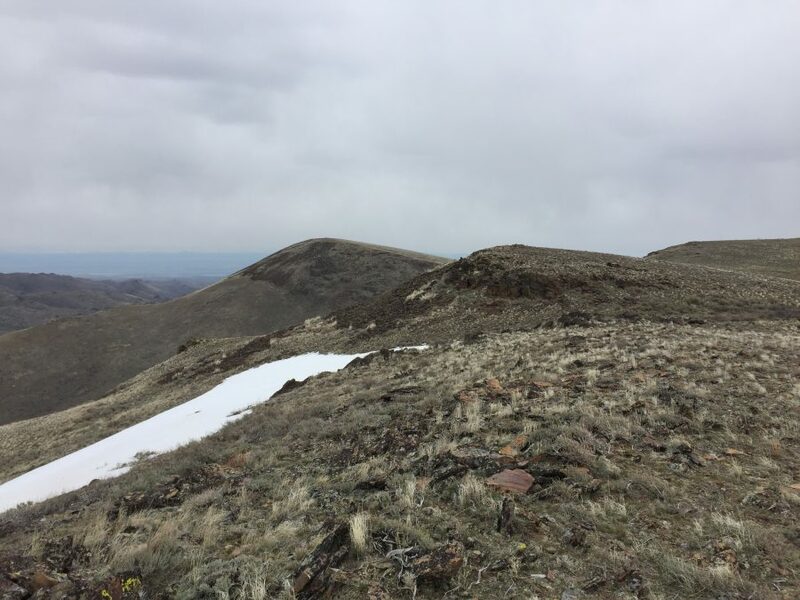 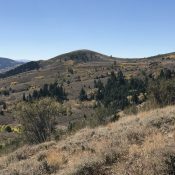 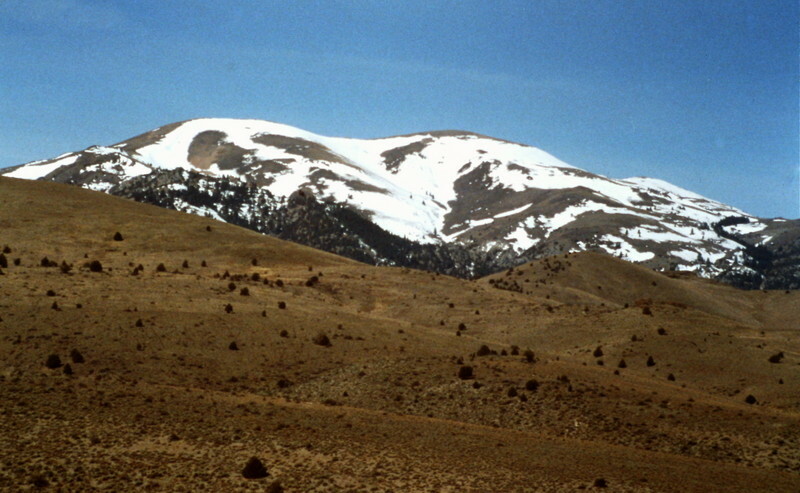 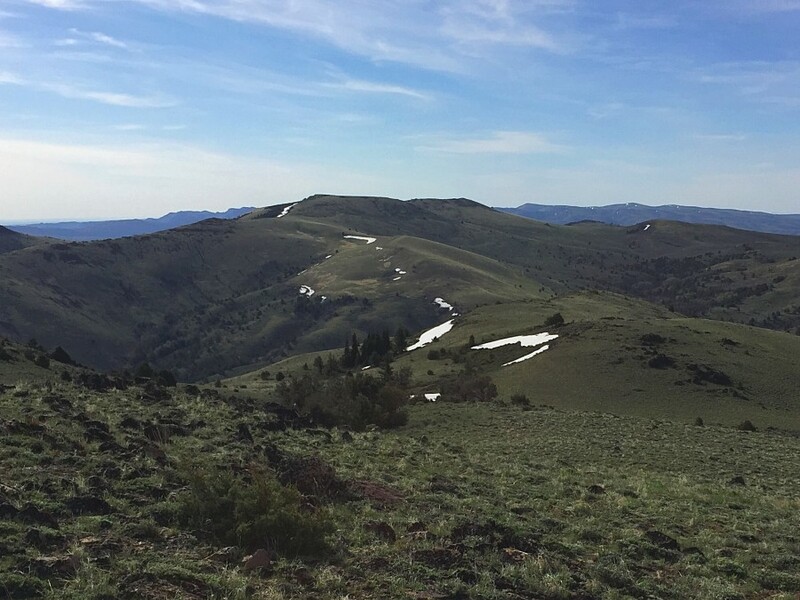 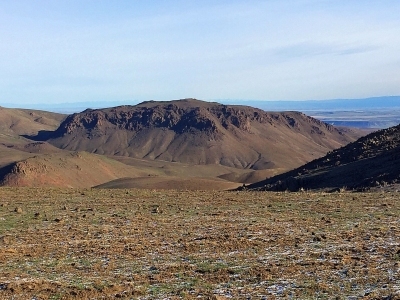 North Fork Owyhee Wilderness Highpoint by Mark Jones Owyhee Mountains 6,807 ft 387 This peak is not in the book. 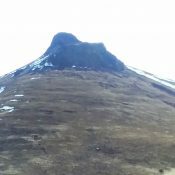 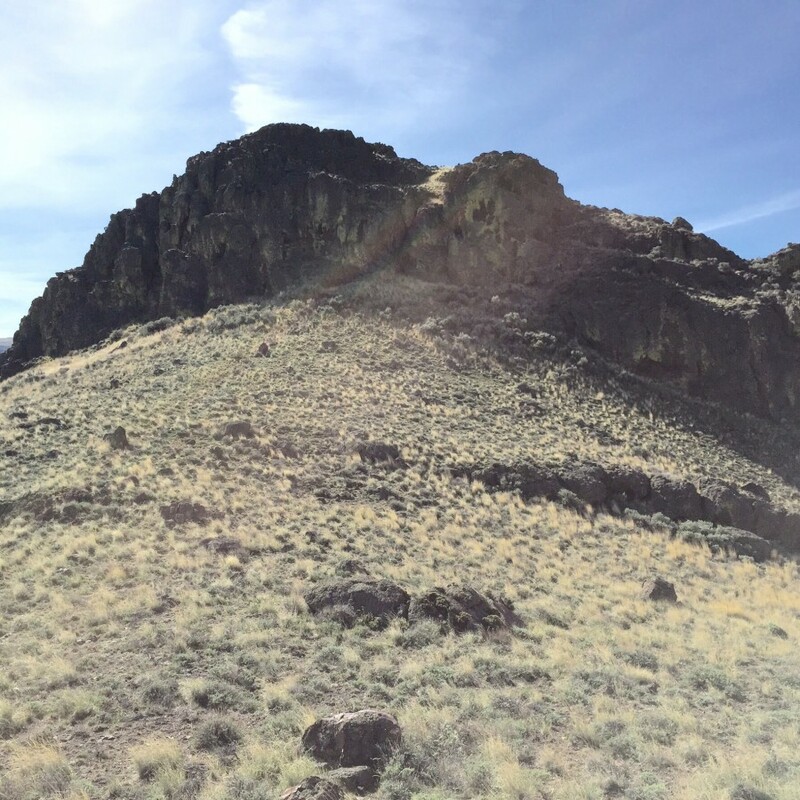 Squaw Butte 6740 Owyhee Mountains 6,740 ft 1226 2017 This peak is not in the book. 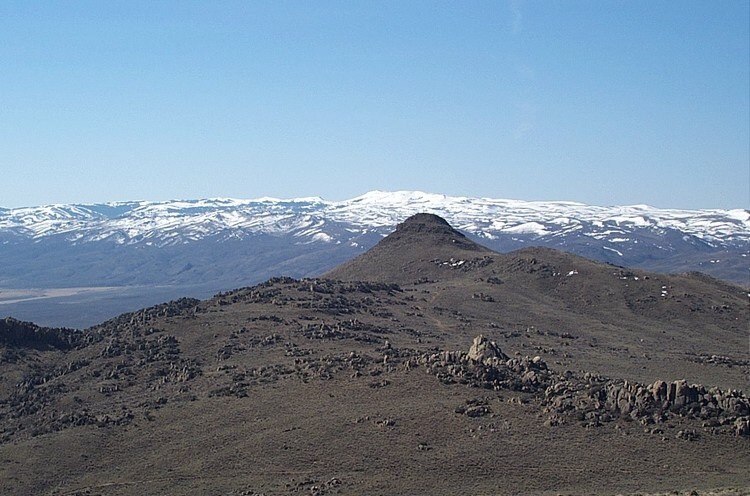 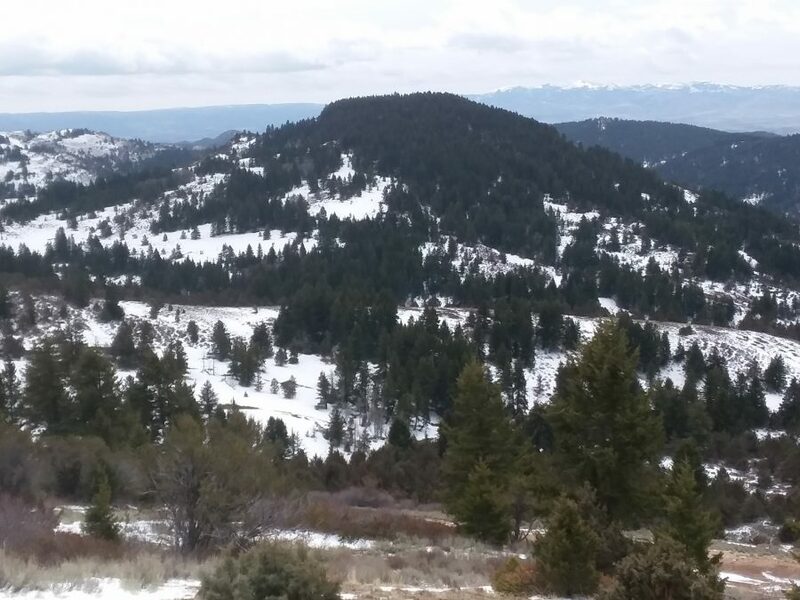 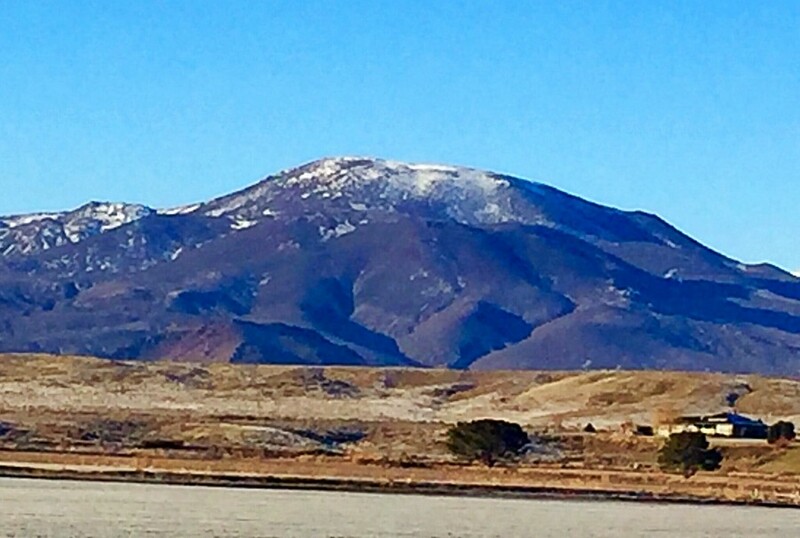 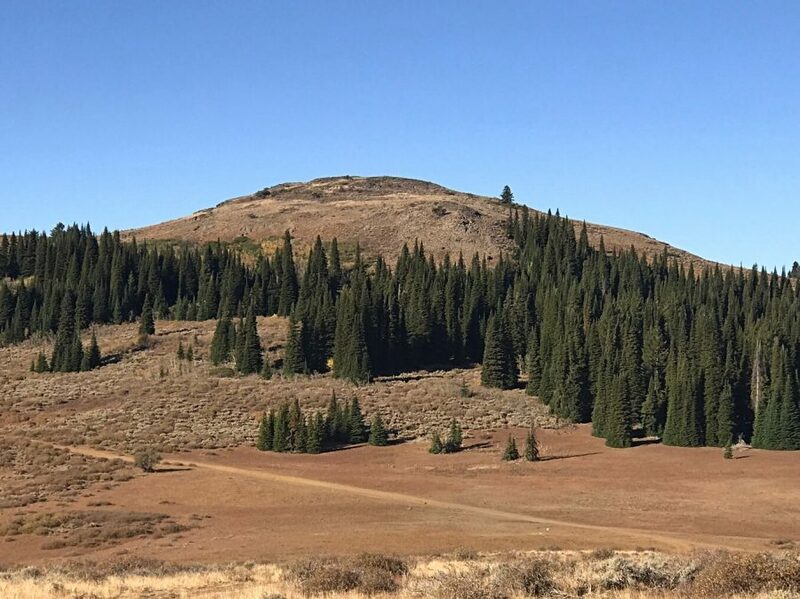 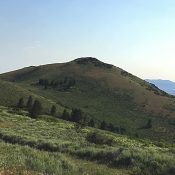 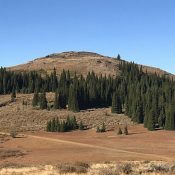 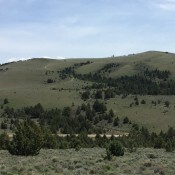 Bald Mountain 6719 Owyhee Mountains 6,719 ft 586 2017 This peak is not in the book. 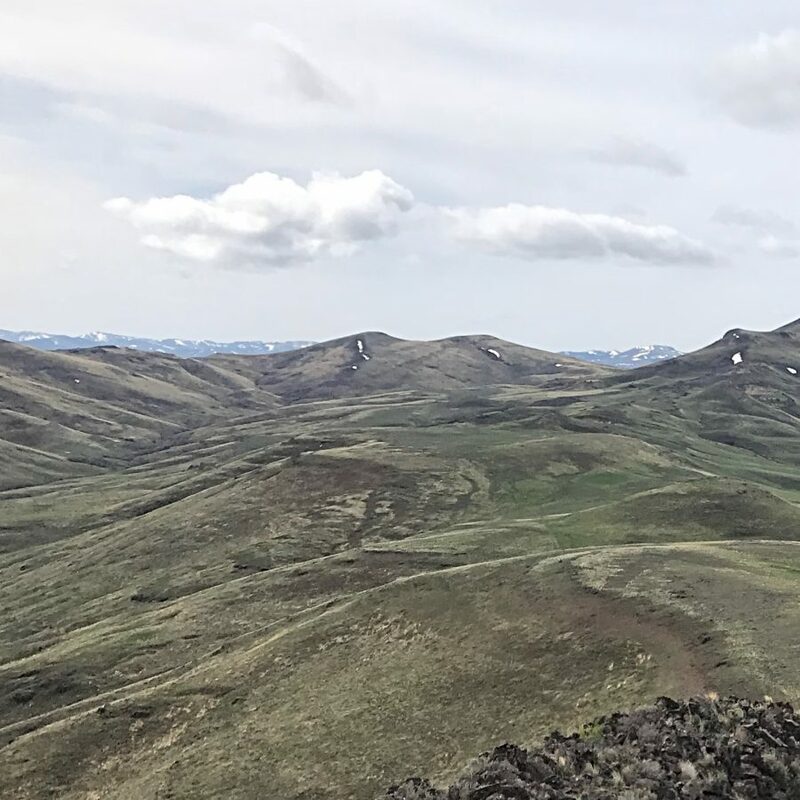 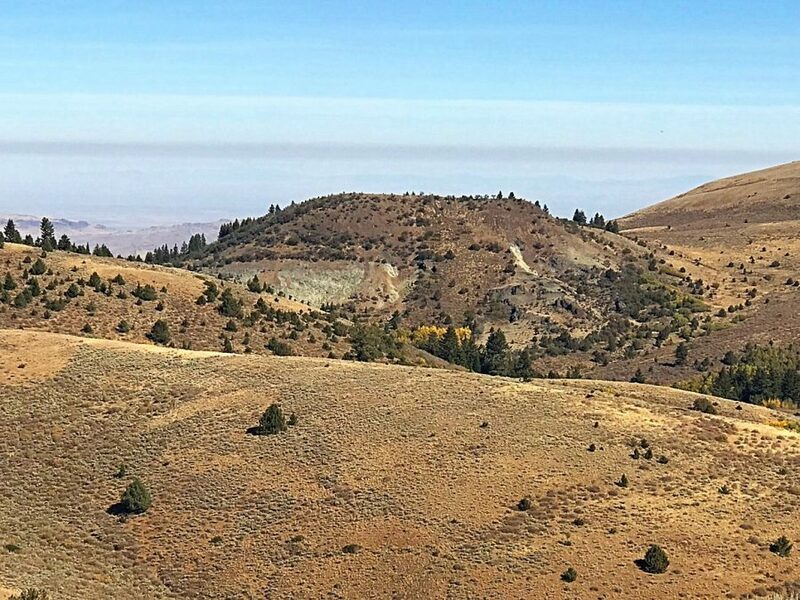 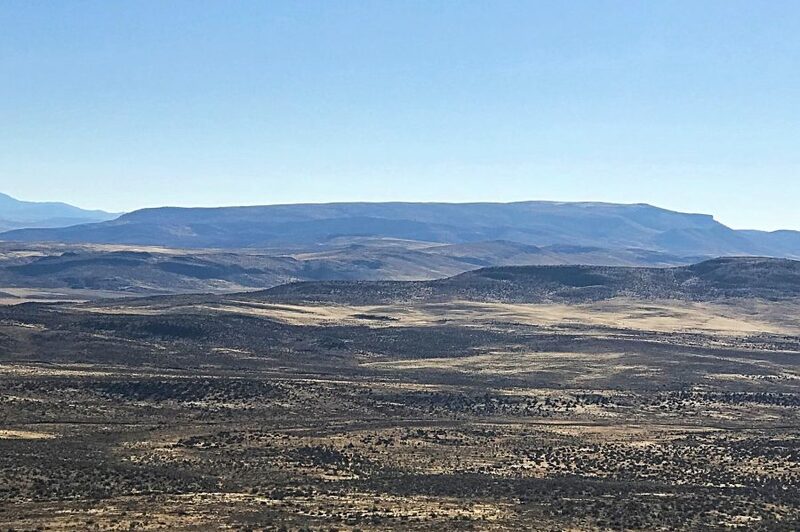 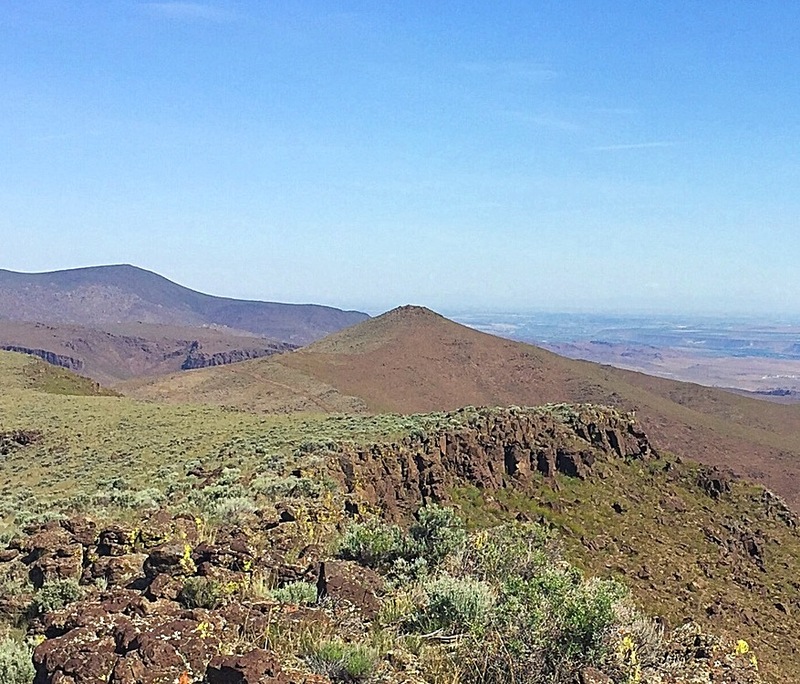 Black Mountain 6616 Owyhee Mountains 6,616 ft 156 2018 This peak is not in the book. 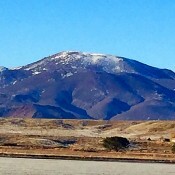 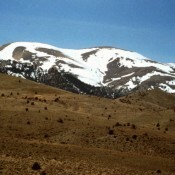 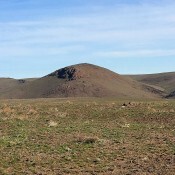 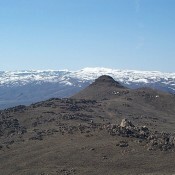 Sugar Loaf 6345 Owyhee Mountains 6,345 ft 365 This peak is not in the book. 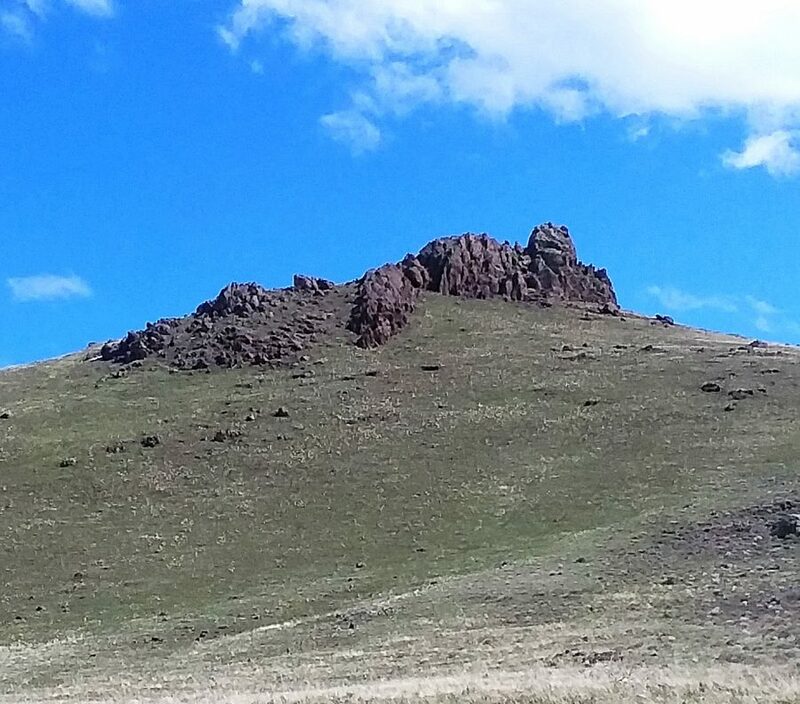 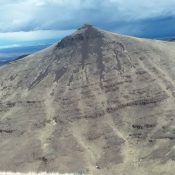 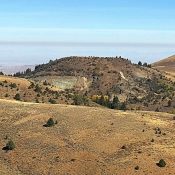 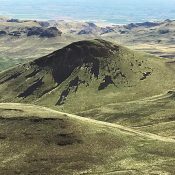 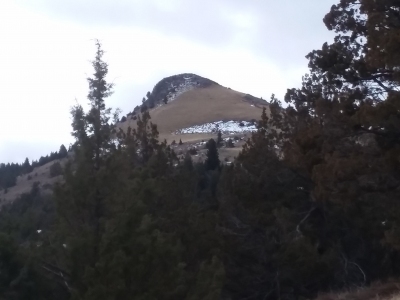 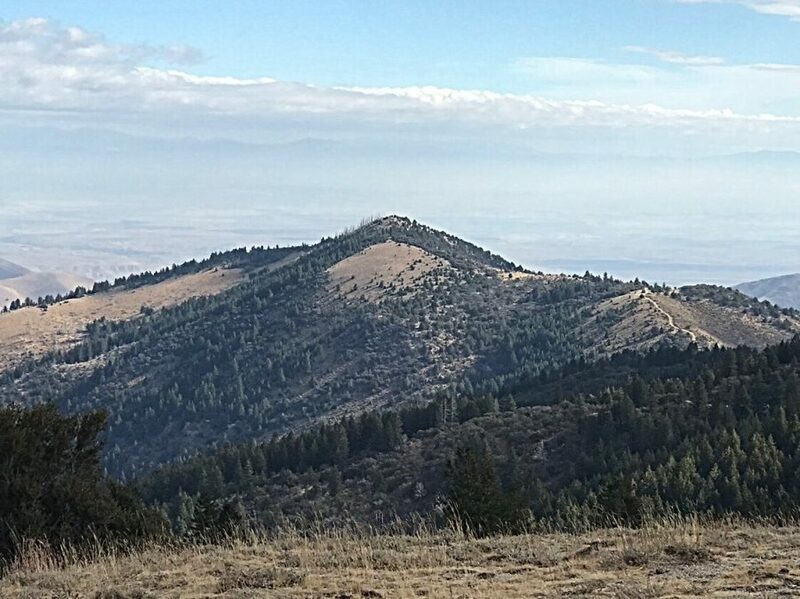 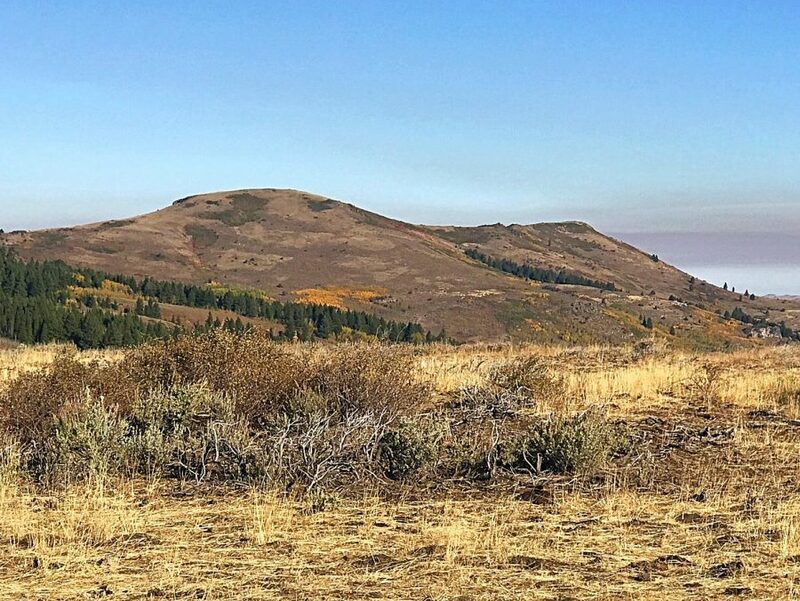 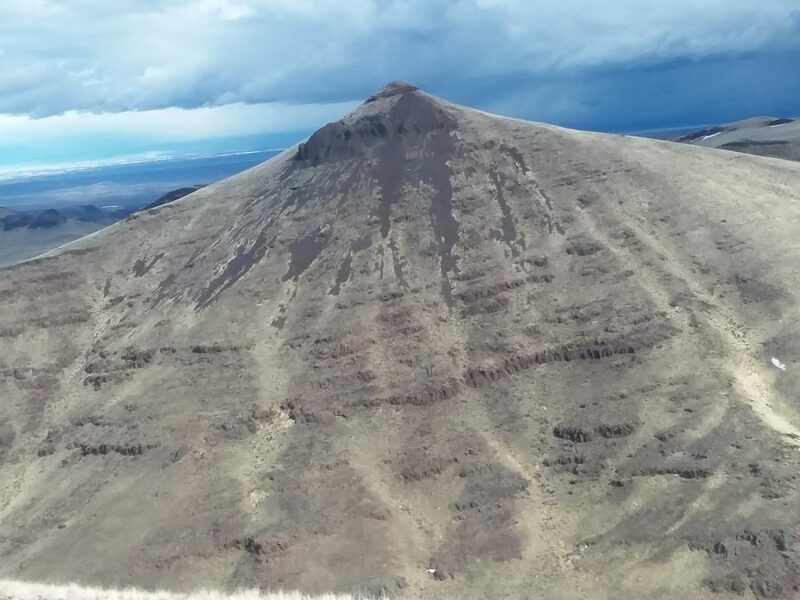 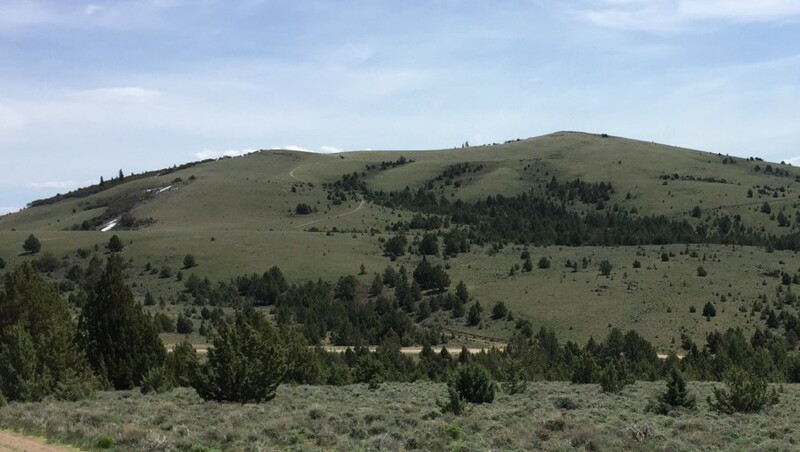 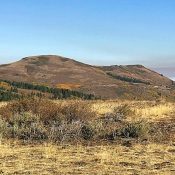 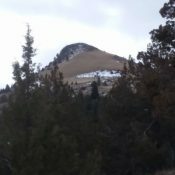 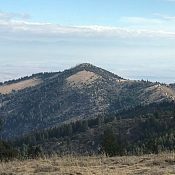 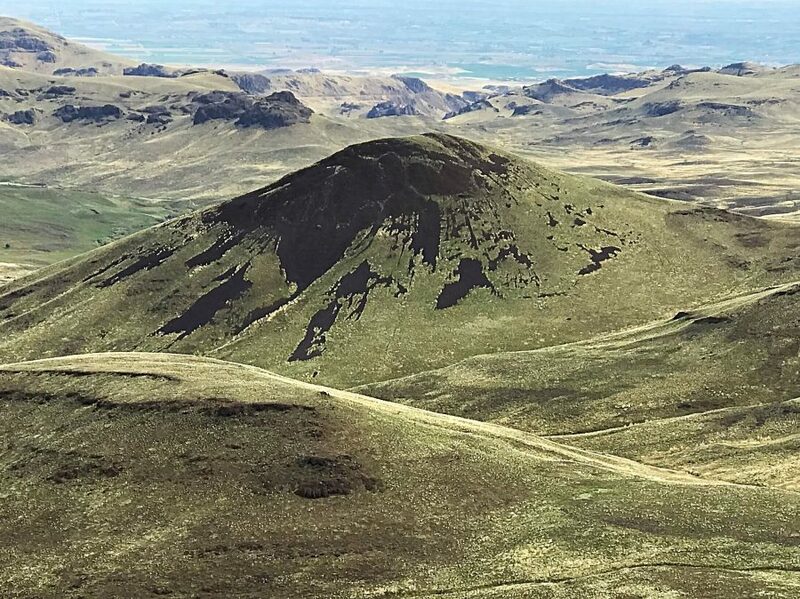 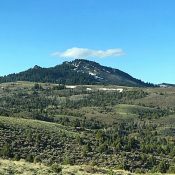 Bald Mountain 6301 Owyhee Mountains 6,301 ft 441 2017 This peak is not in the book. 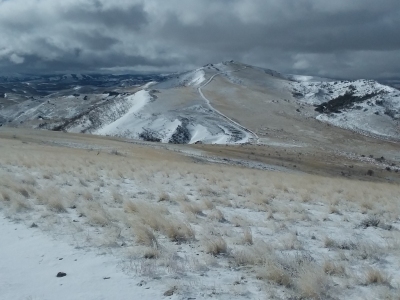 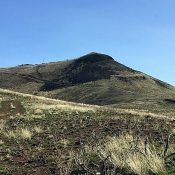 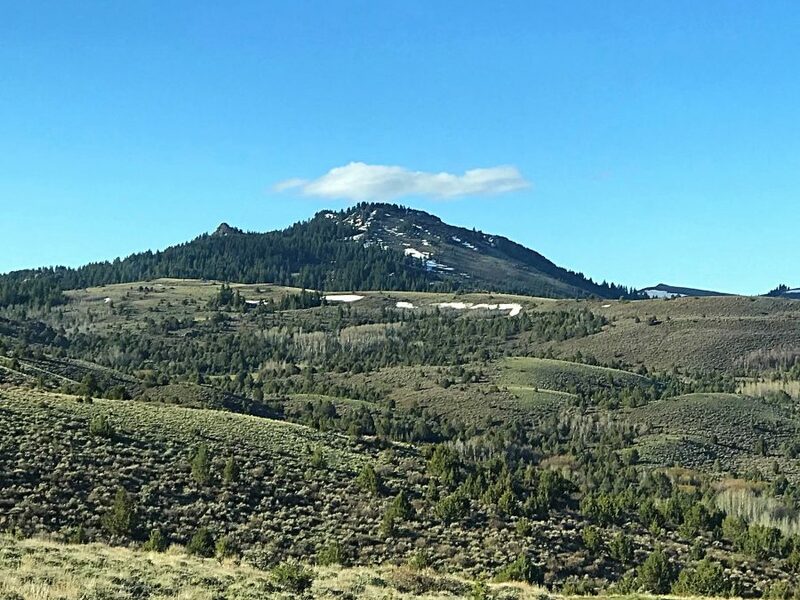 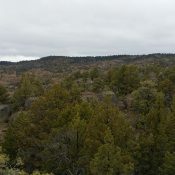 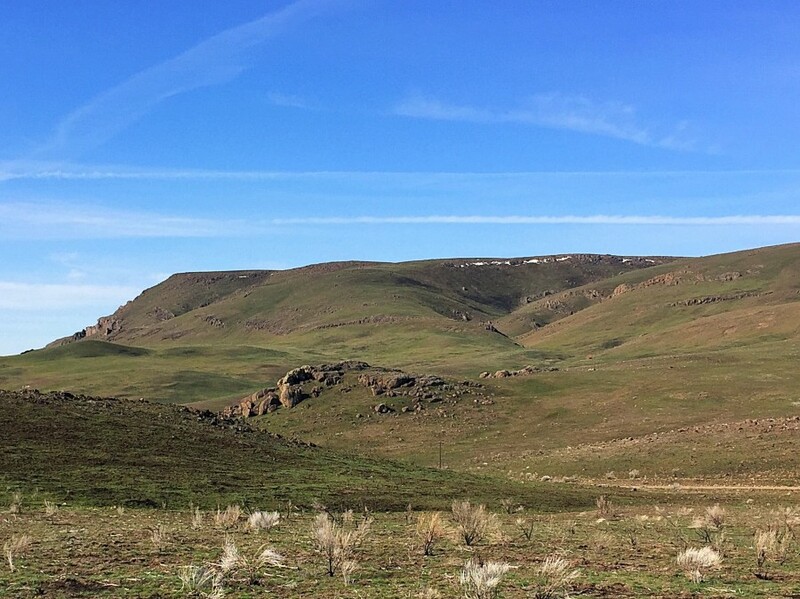 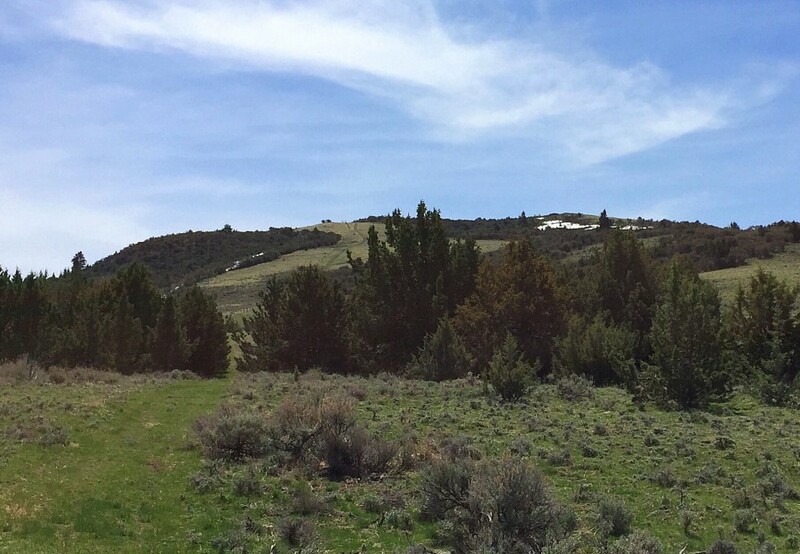 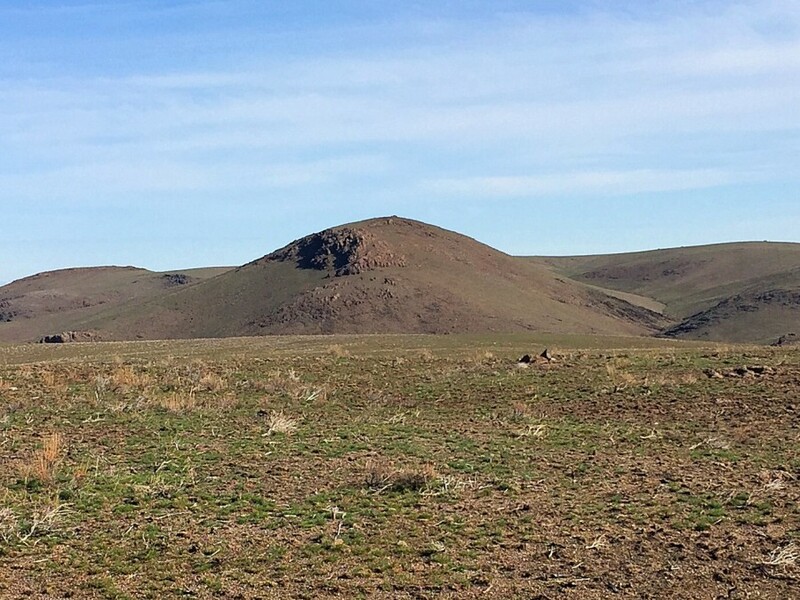 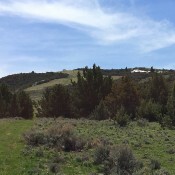 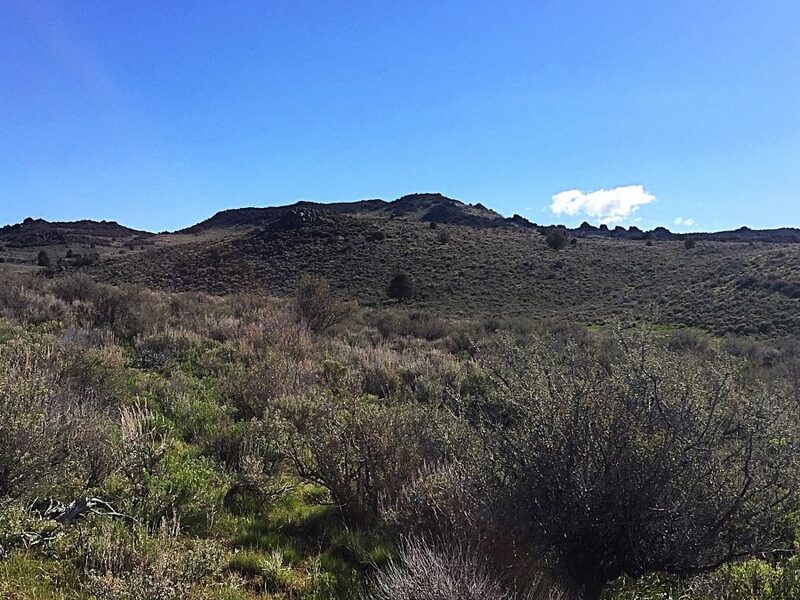 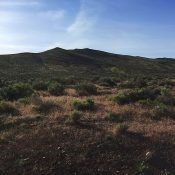 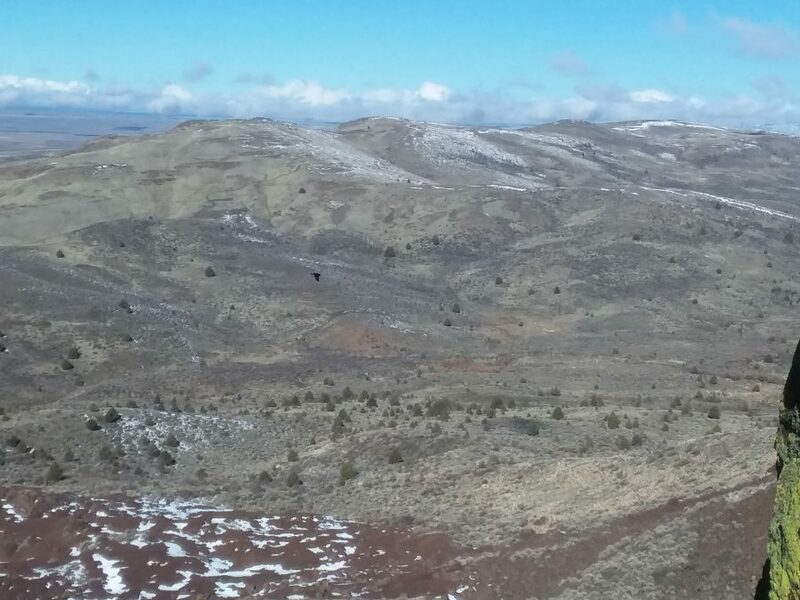 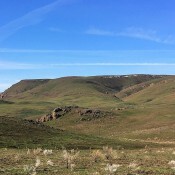 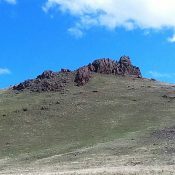 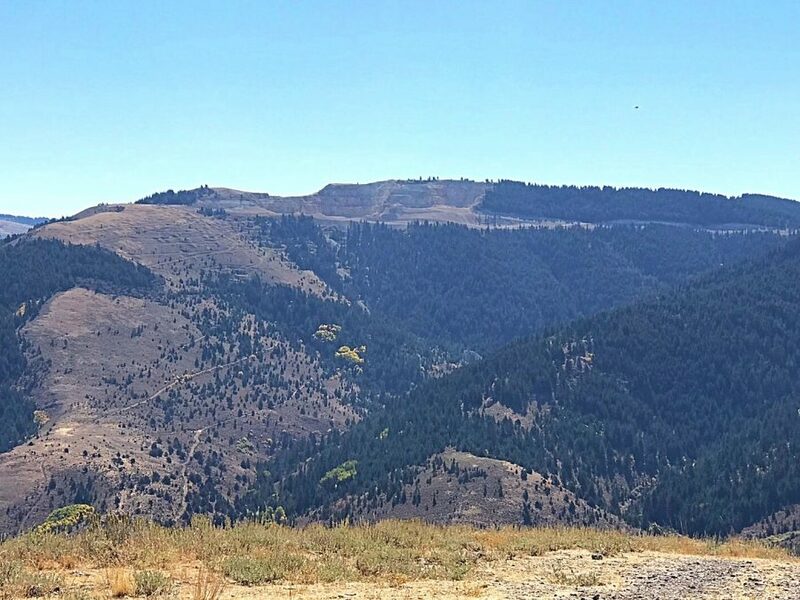 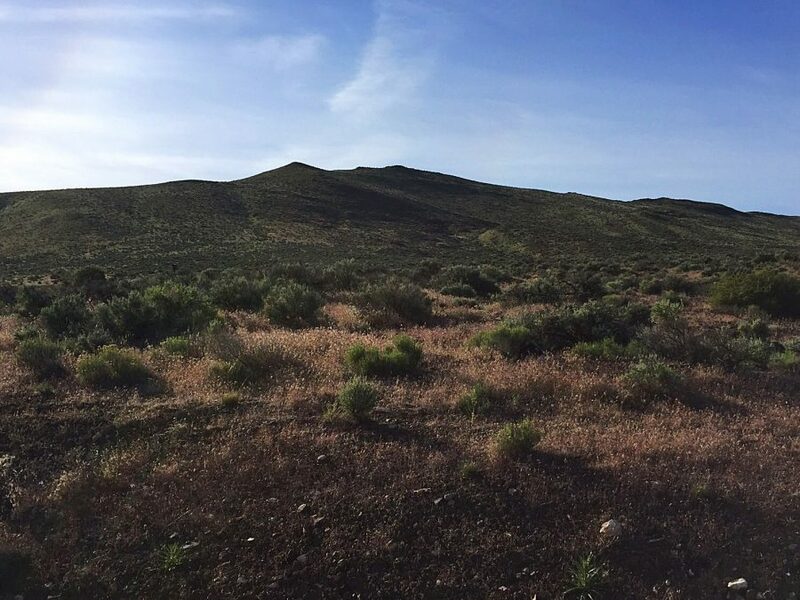 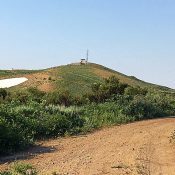 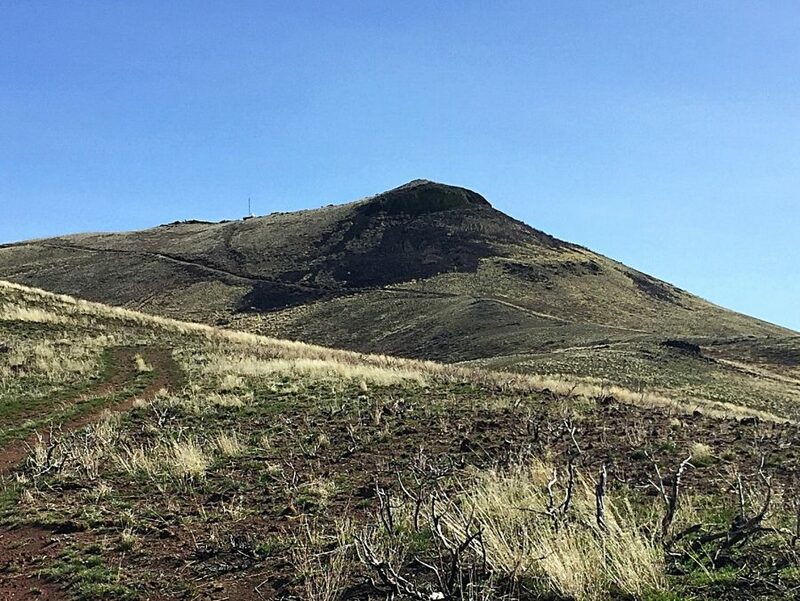 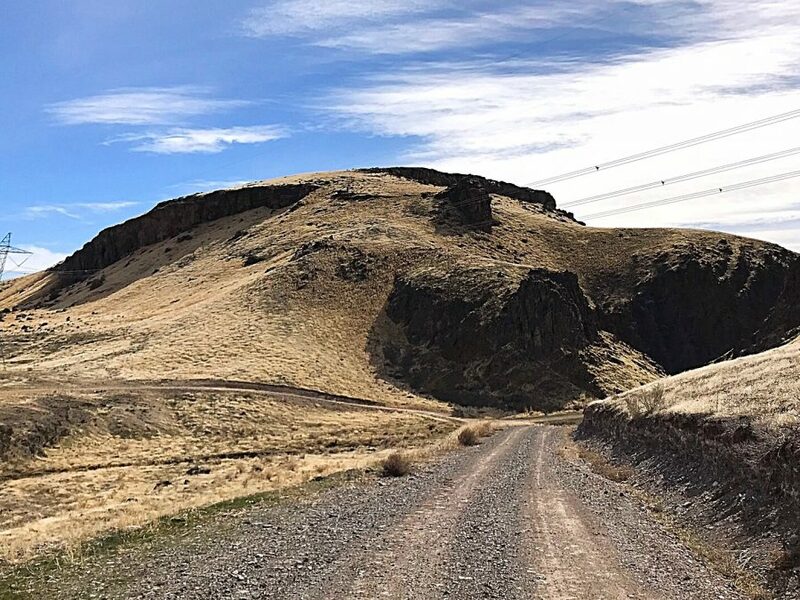 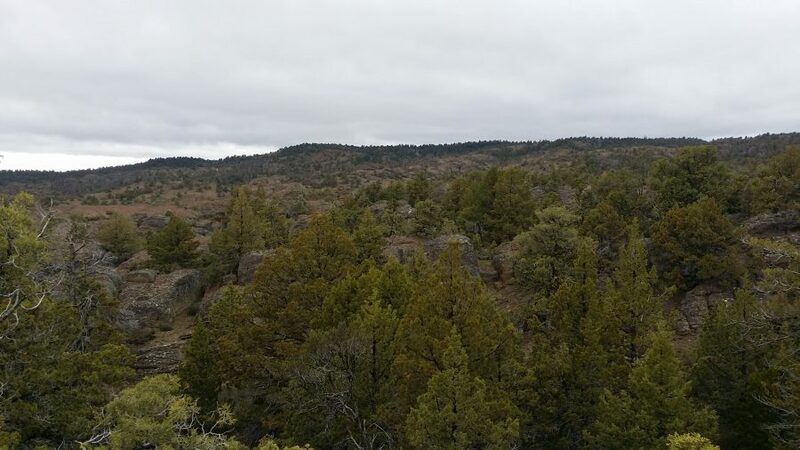 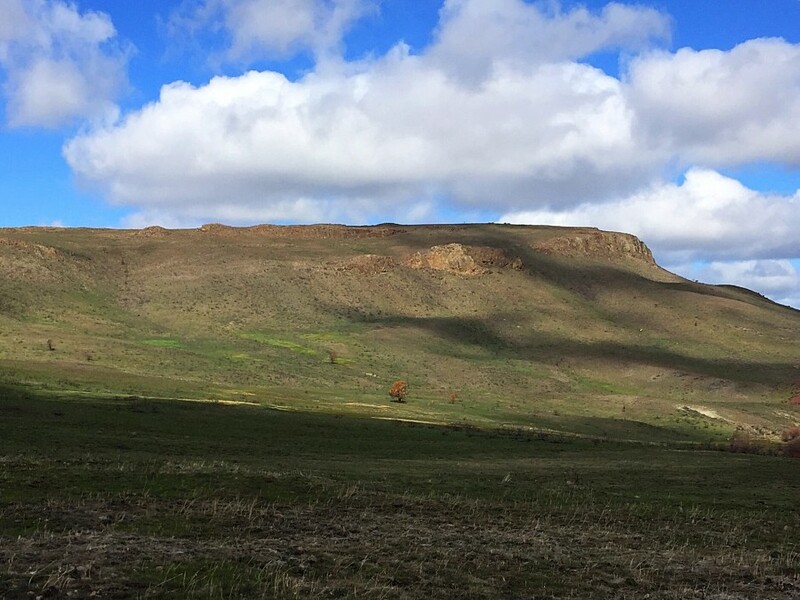 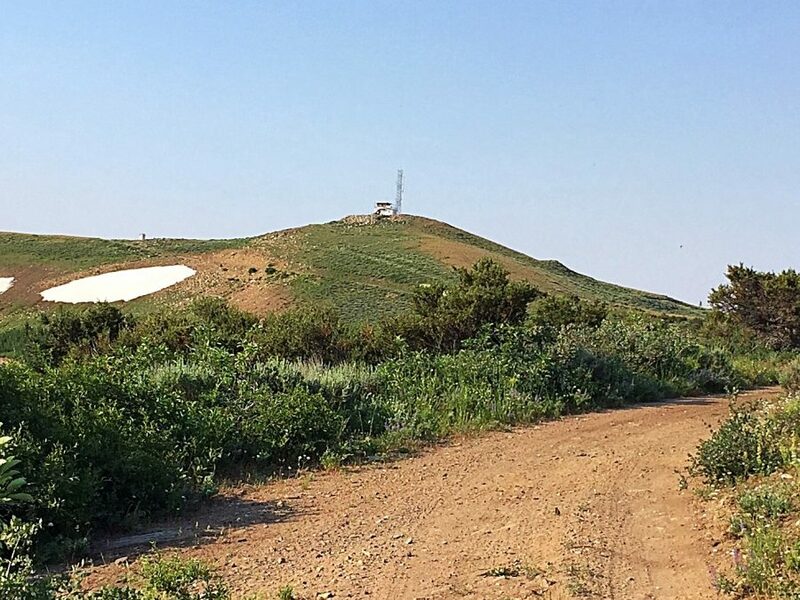 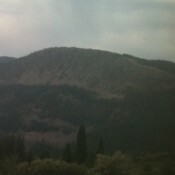 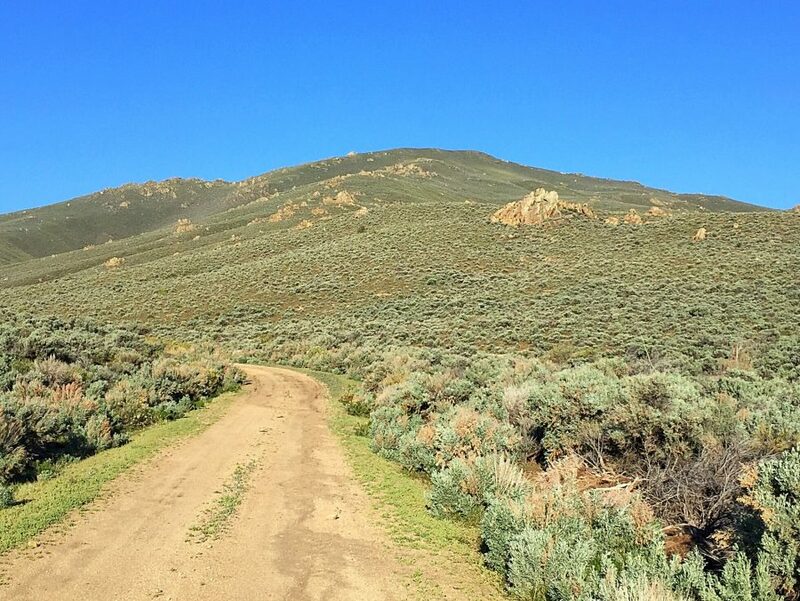 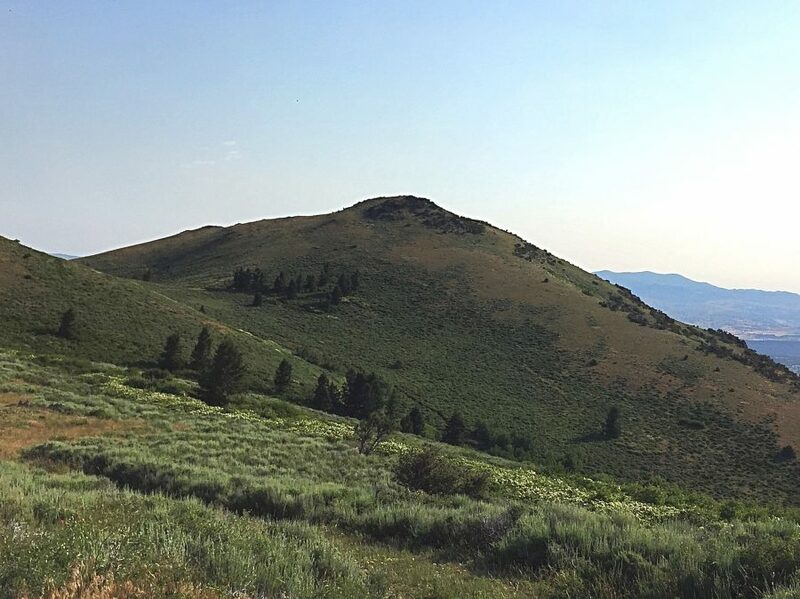 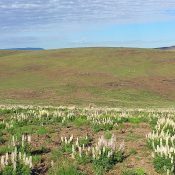 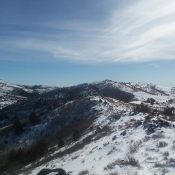 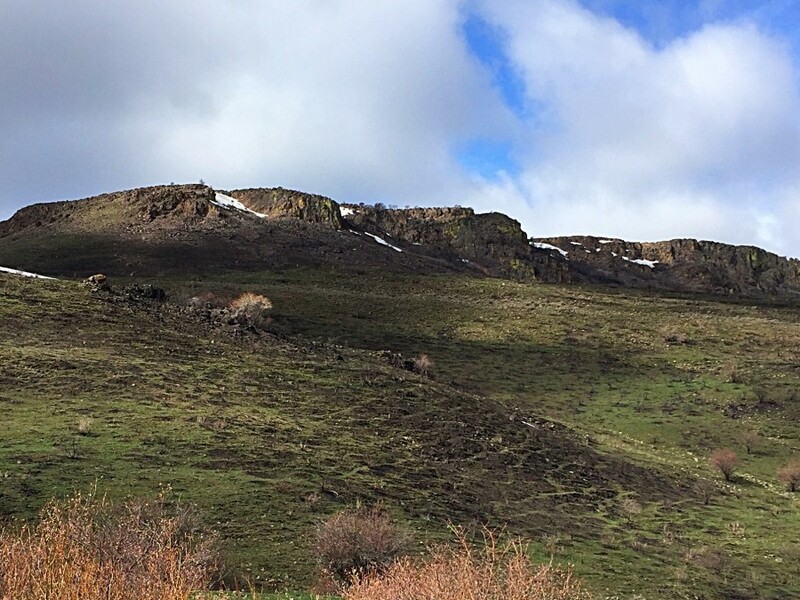 Whiskey Mountain Owyhee Mountains 6,180 ft 320 This peak is not in the book. 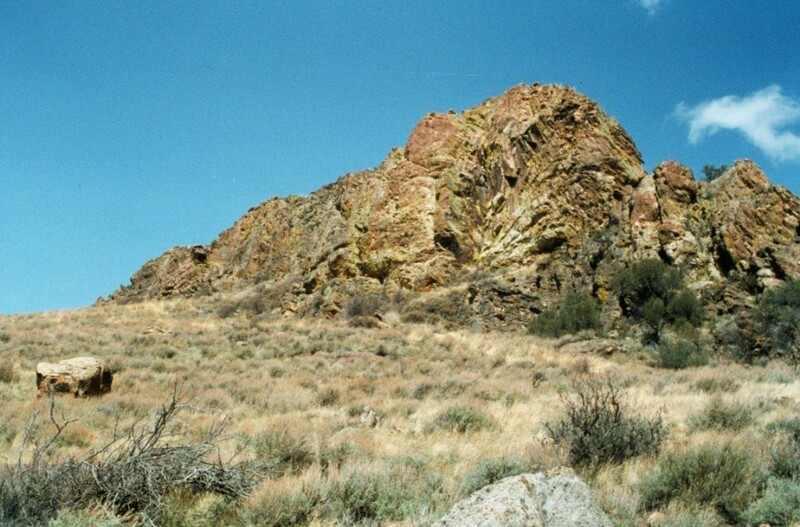 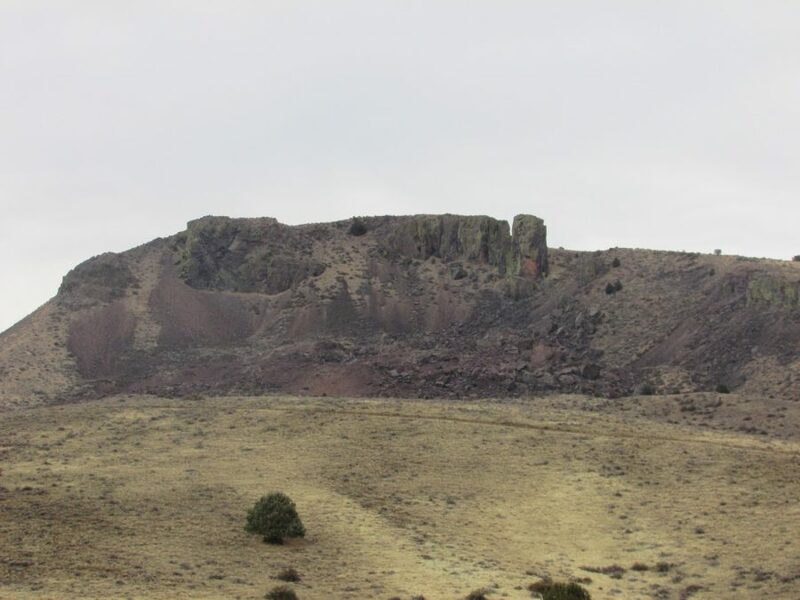 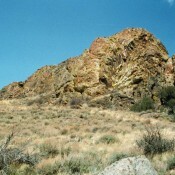 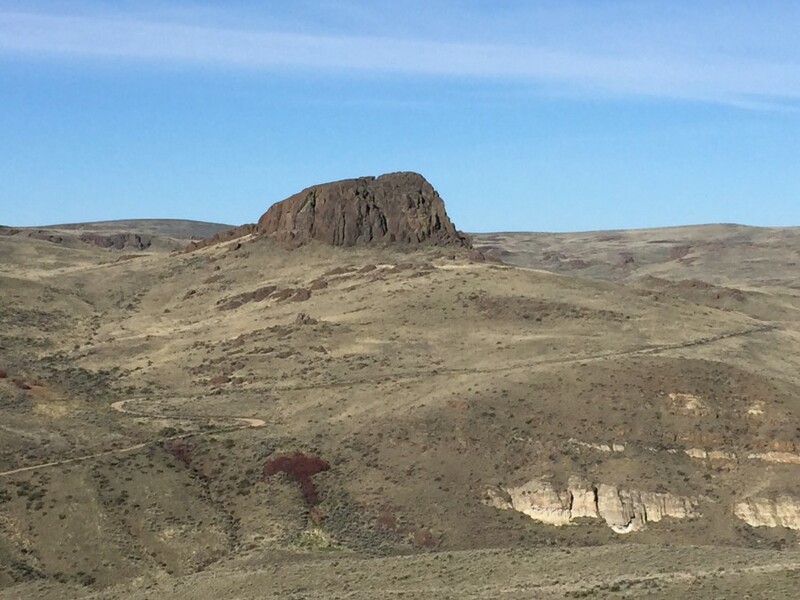 Split Rock by Brett Sergenian Owyhee Mountains 5,695 ft 165 This peak is not in the book. 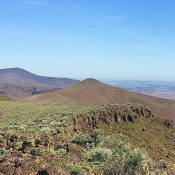 Peak 5591 Owyhee Mountains 5,591 ft 291 2017 This peak is not in the book. 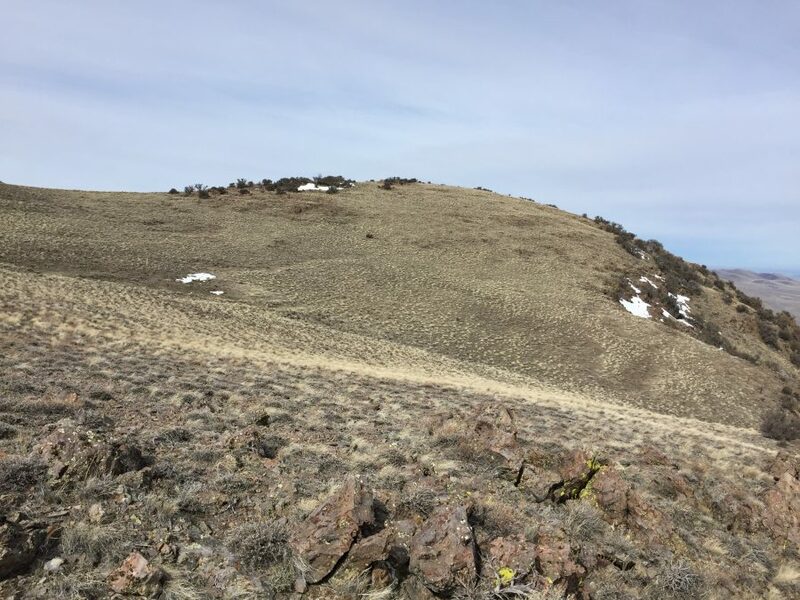 Peak 5580 Owyhee Mountains 5,580 ft 360 2018 This peak is not in the book. 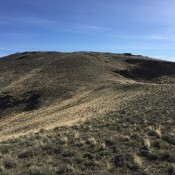 Published April 2018. 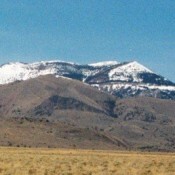 Peak 5562 Owyhee Mountains 5,562 ft 392 This peak is not in the book. 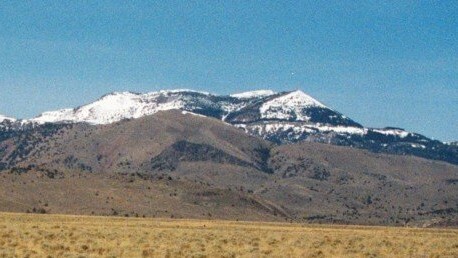 Tims Peak Owyhee Mountains 5,249 ft 249 This peak is not in the book. 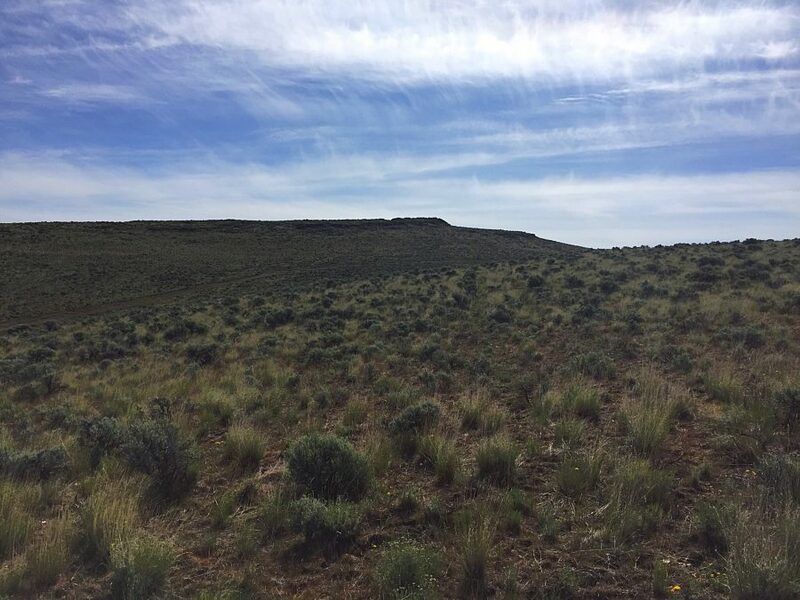 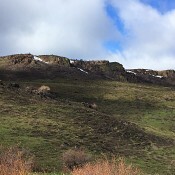 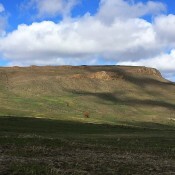 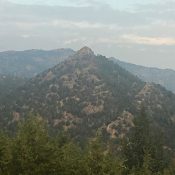 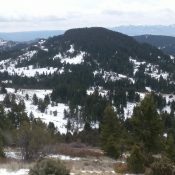 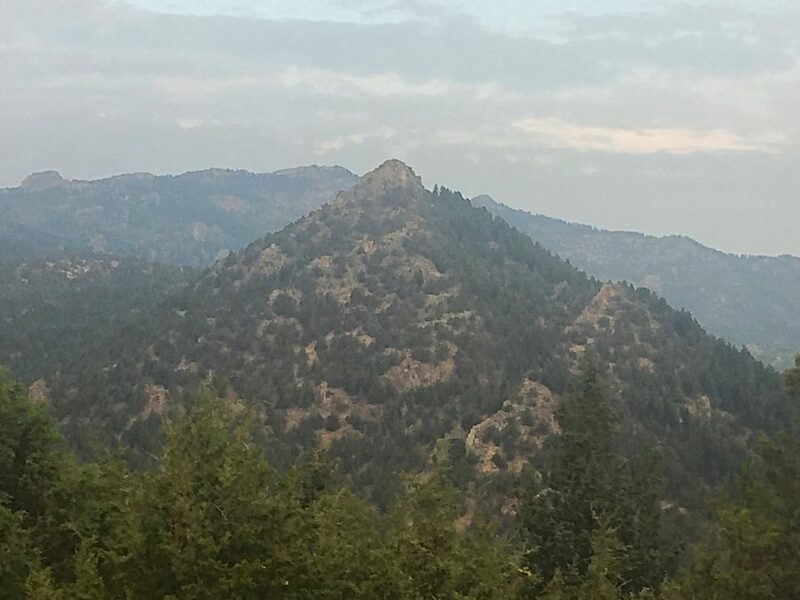 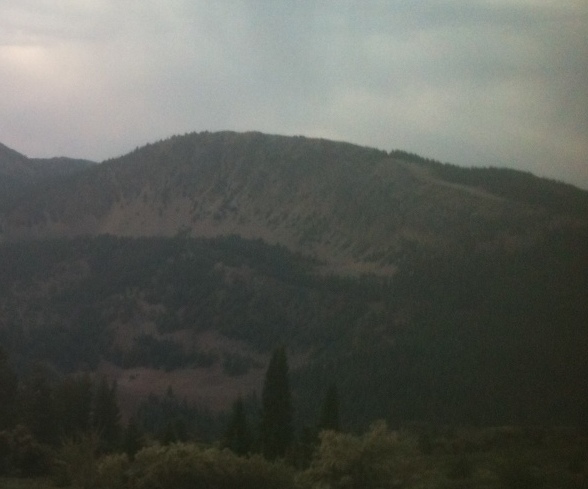 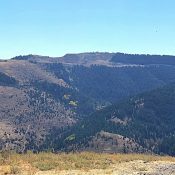 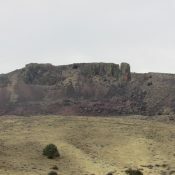 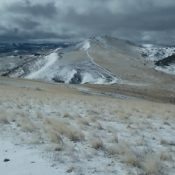 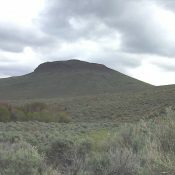 Federal Butte Owyhee Mountains 4,901 ft 201 2017 This peak is not in the book. 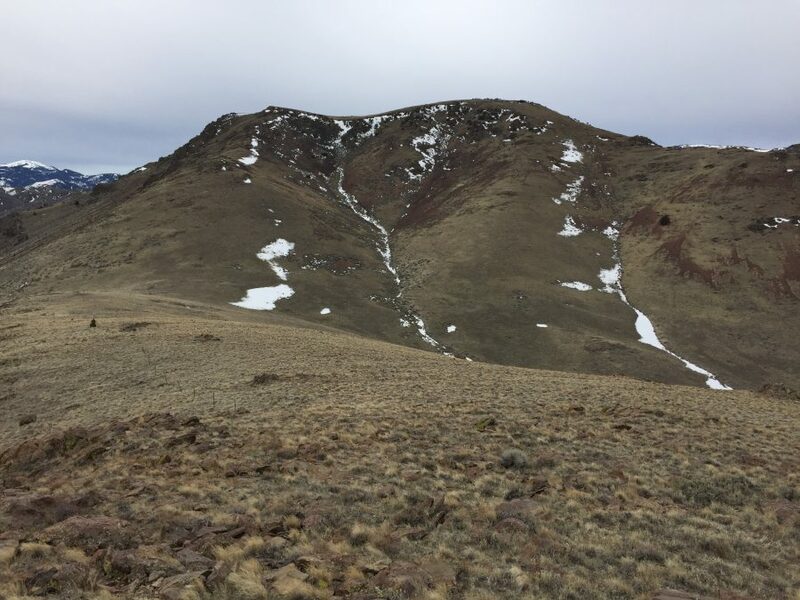 Peak 4827 Owyhee Mountains 4,827 ft 327 2016 This peak is not in the book. 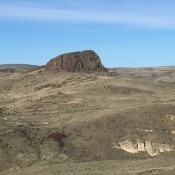 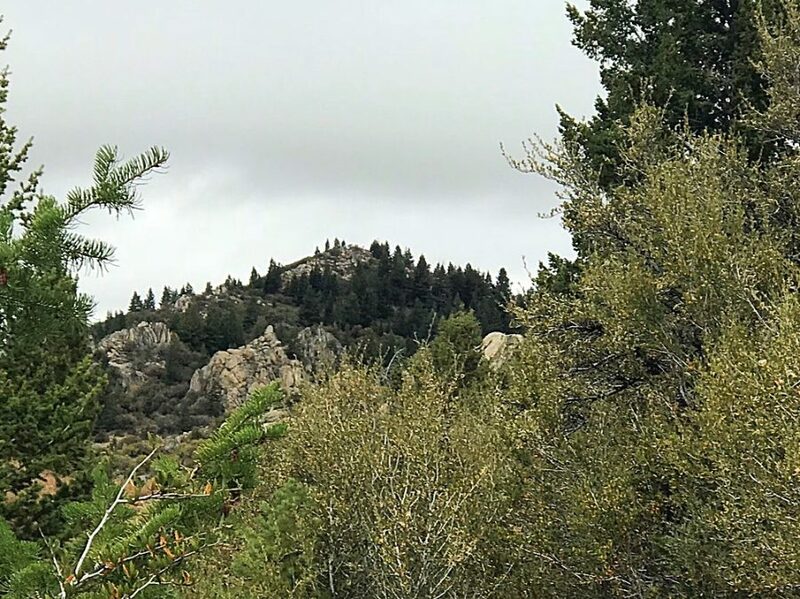 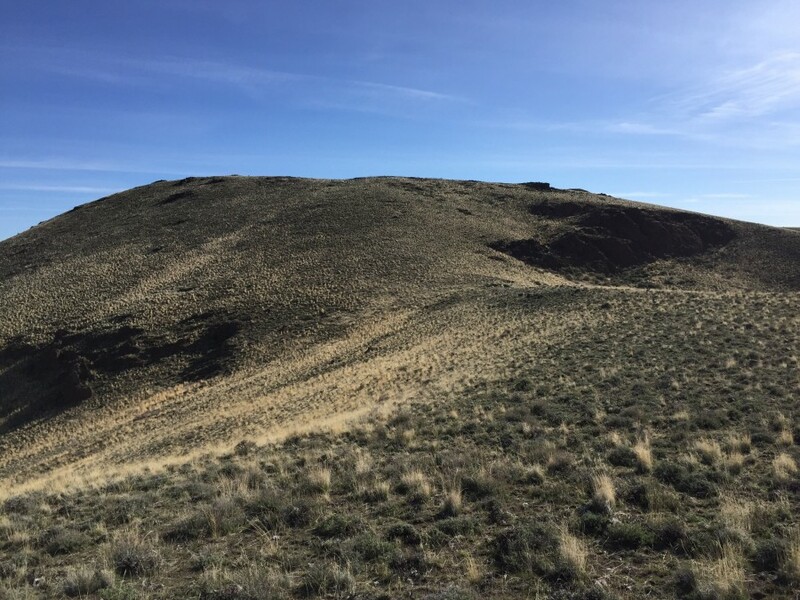 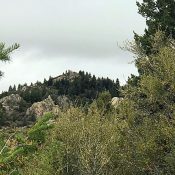 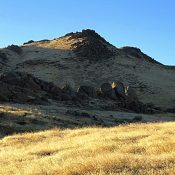 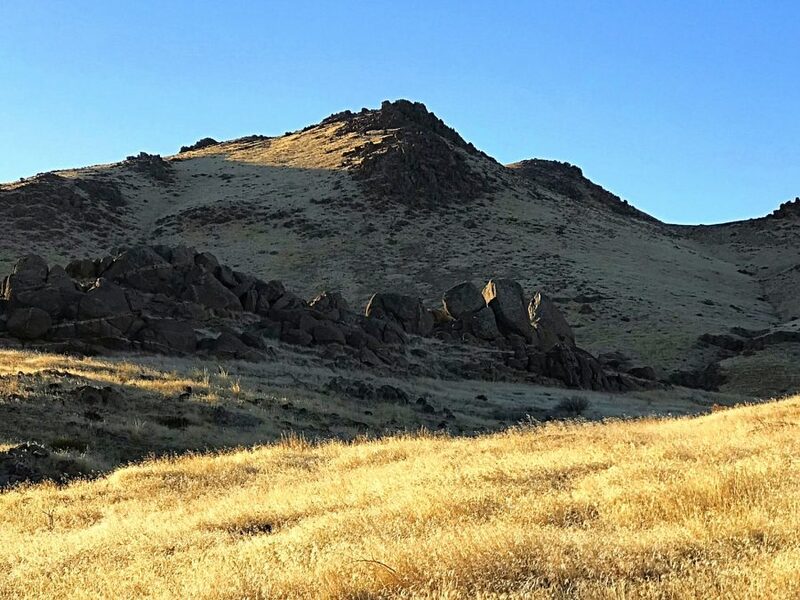 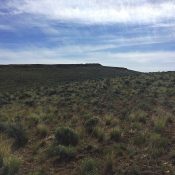 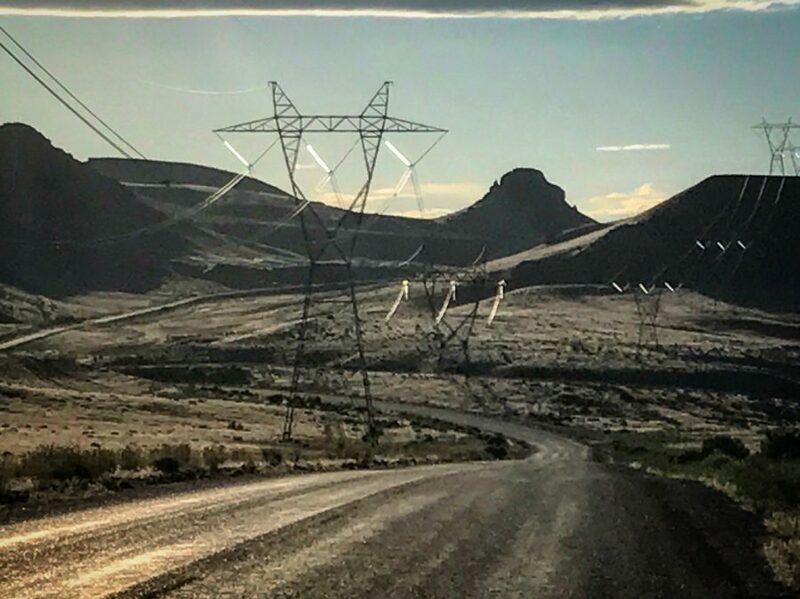 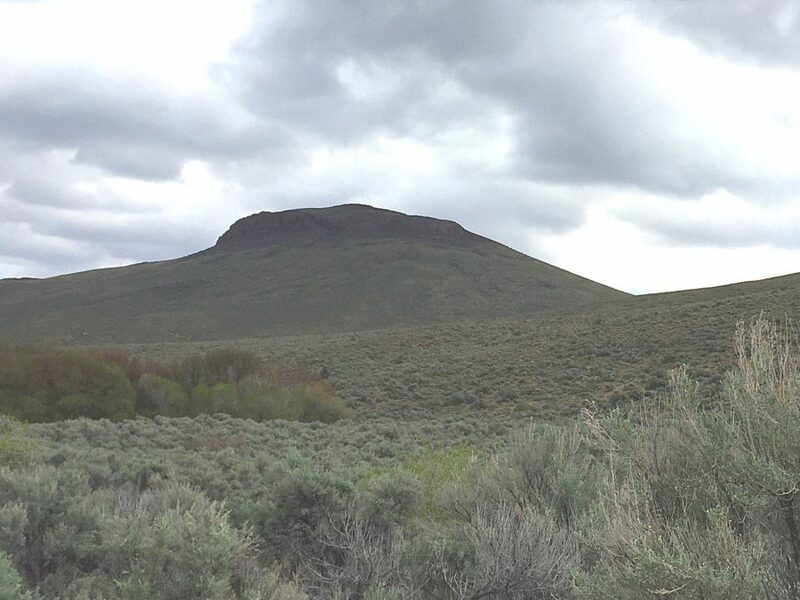 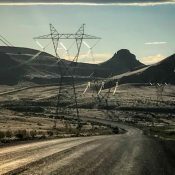 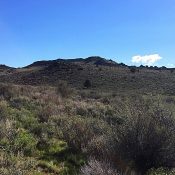 Elephant Butte by Dan Krueger Owyhee Mountains 3,163 ft 183 This peak is not in the book. 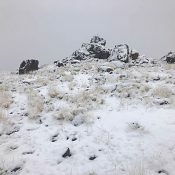 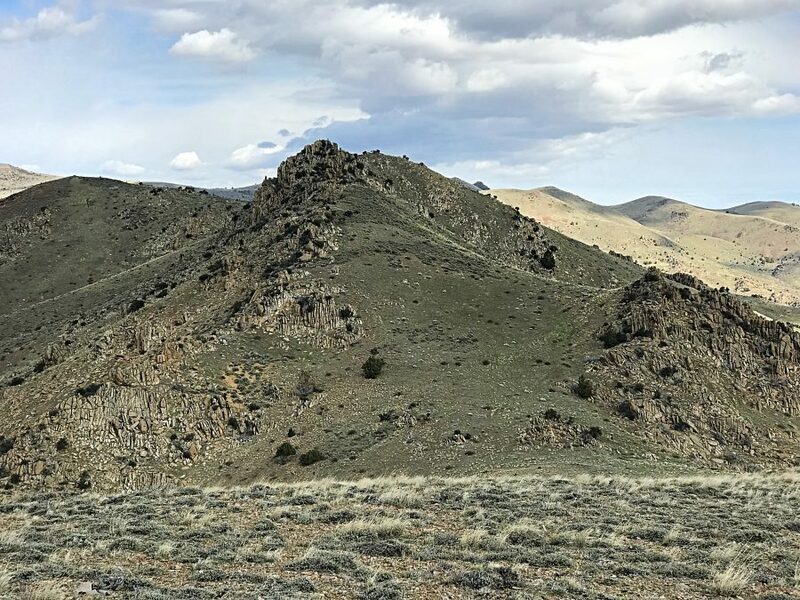 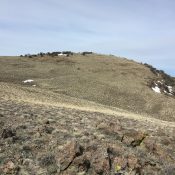 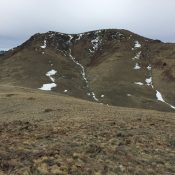 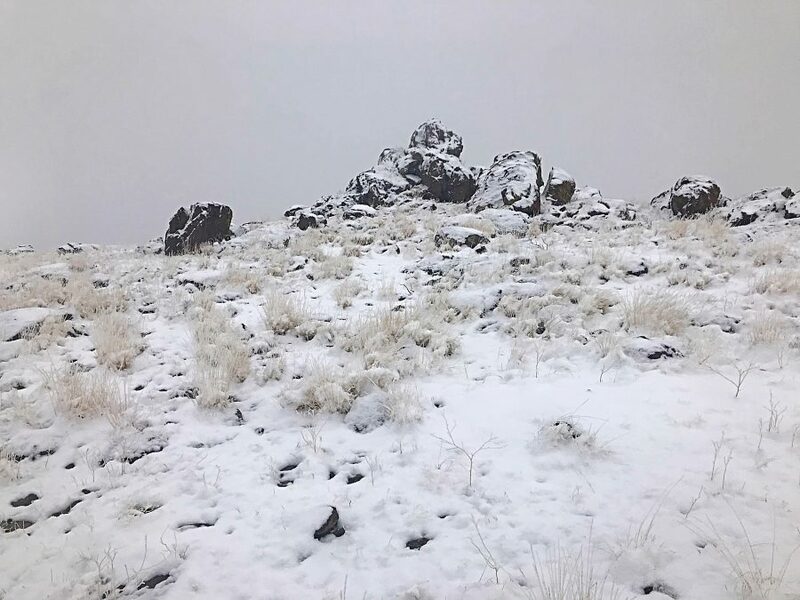 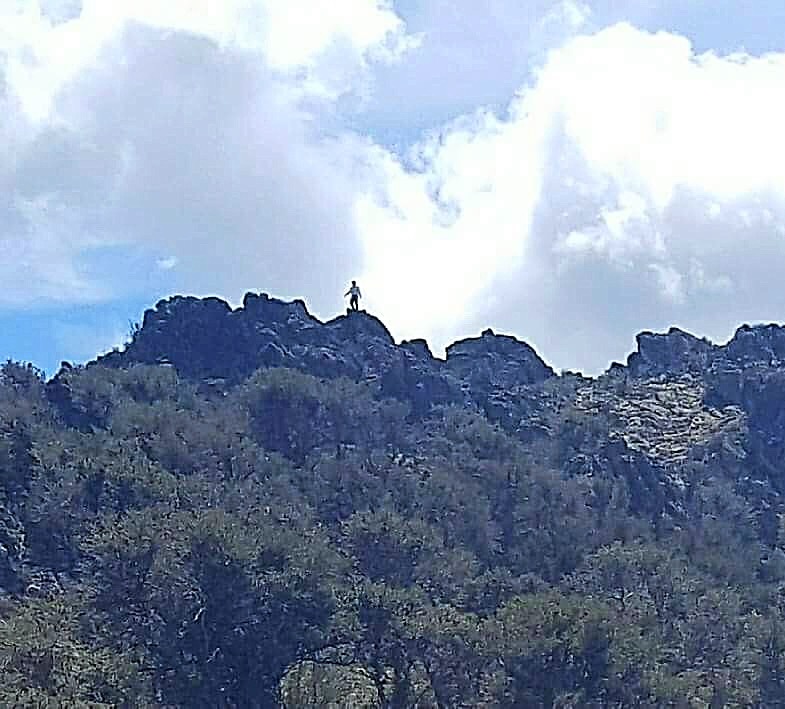 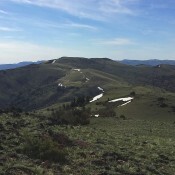 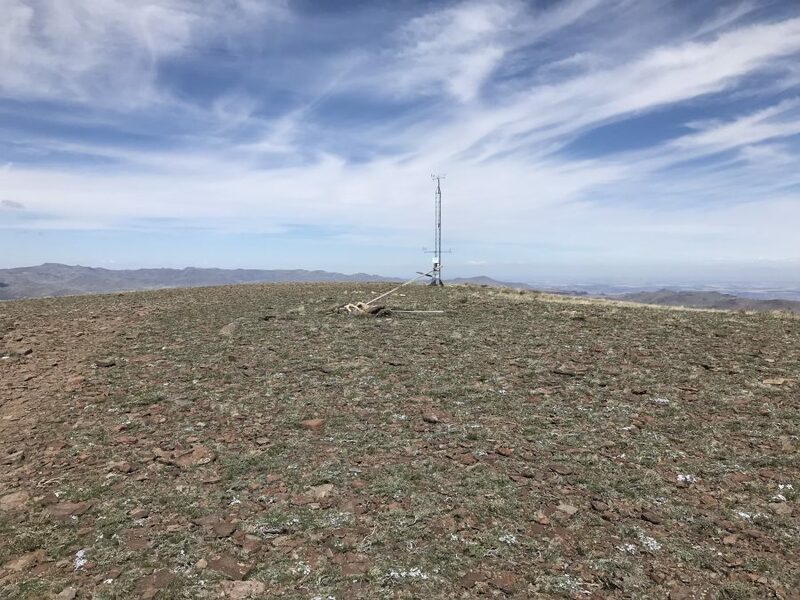 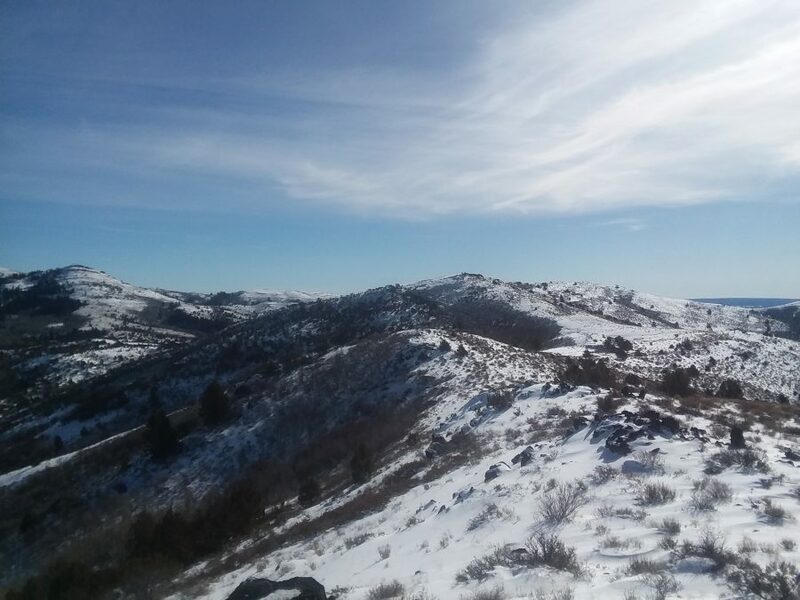 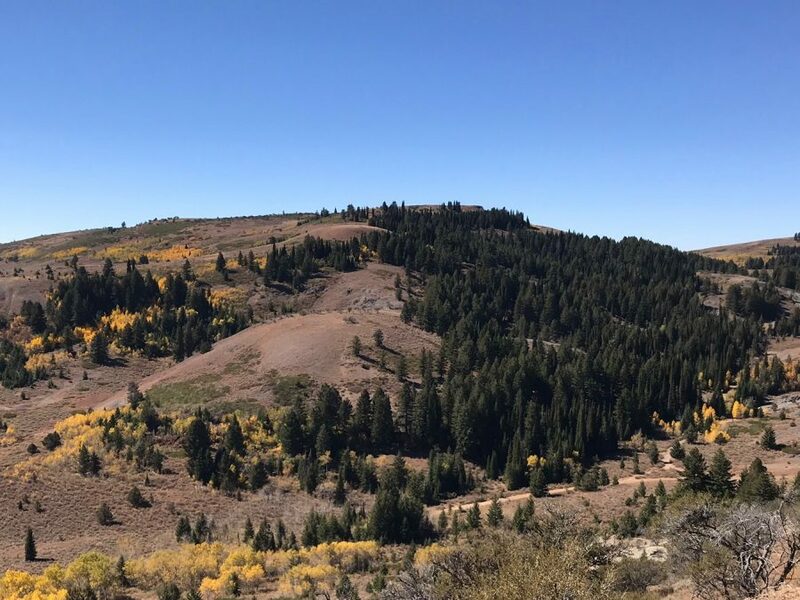 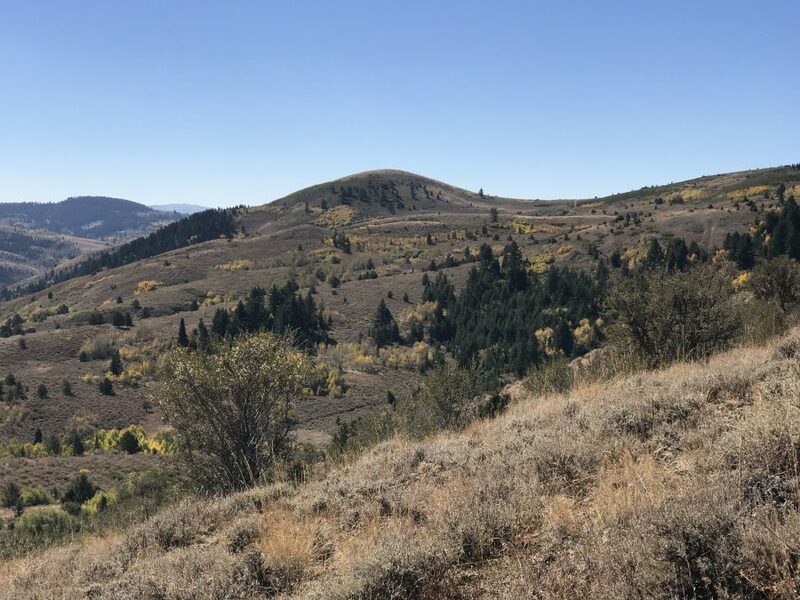 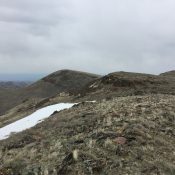 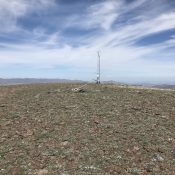 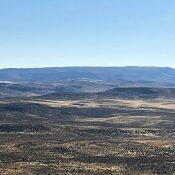 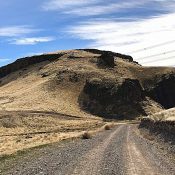 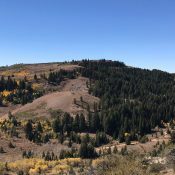 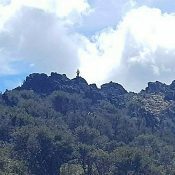 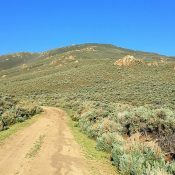 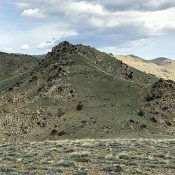 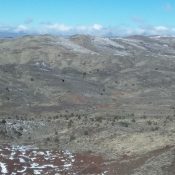 Peak 3036 (Hardtrigger Peak) Owyhee Mountains 3,036 ft 306 2018 This peak is not in the book.